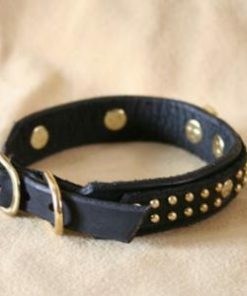 This collar is just as regal and majestic as its mythical namesake, but without any of the feathers. 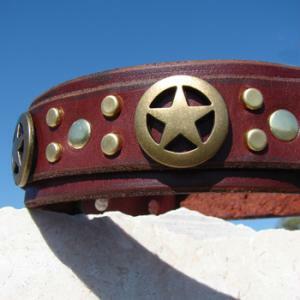 1″ stars adorn a 1.5″-wide double-layer collar, meaning that people can see it from across the street. 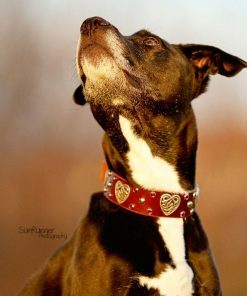 Become a legend in your own ‘hood! 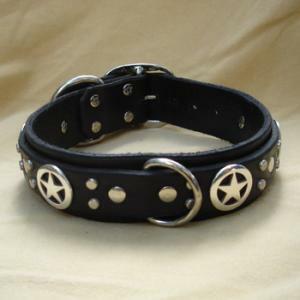 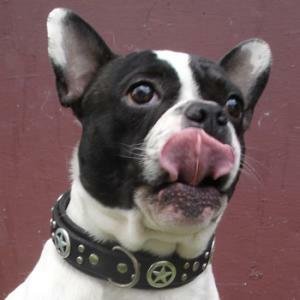 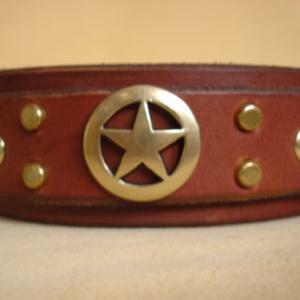 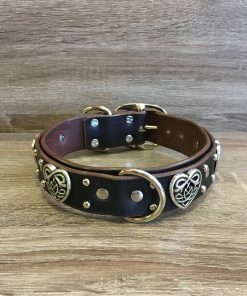 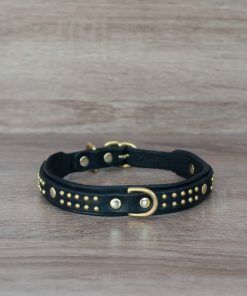 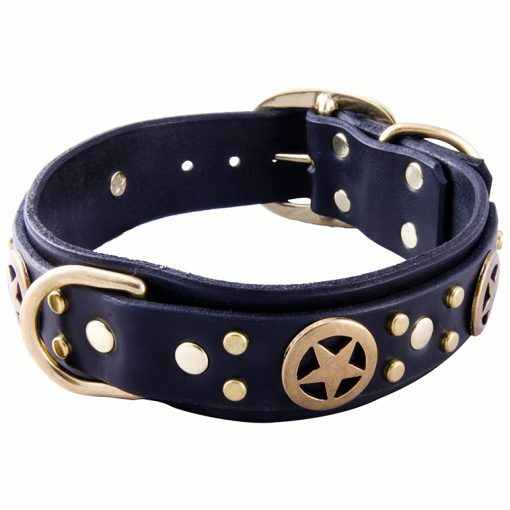 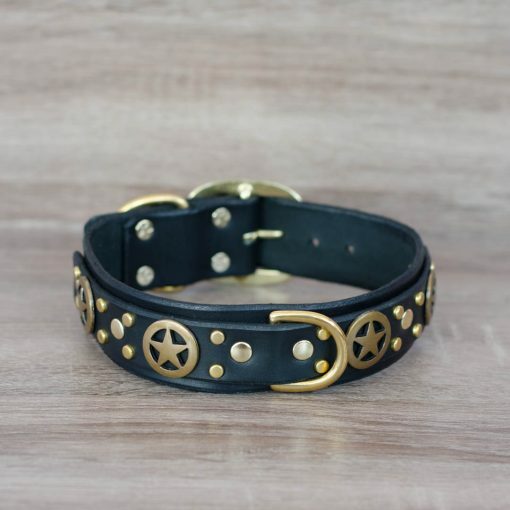 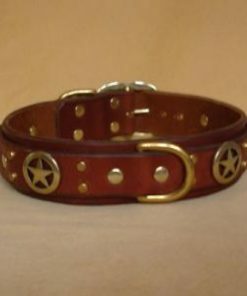 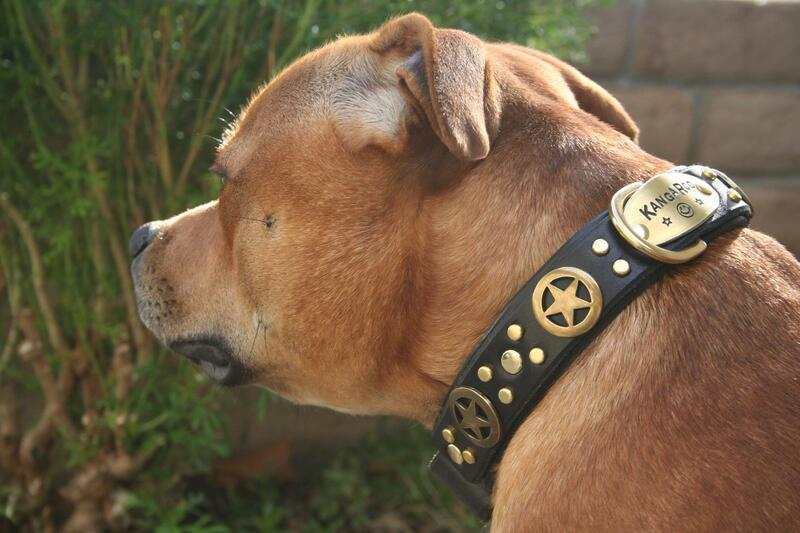 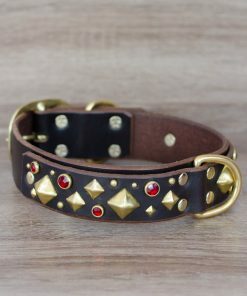 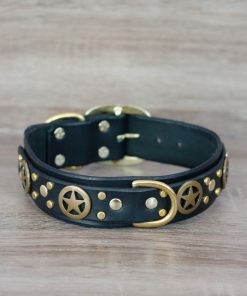 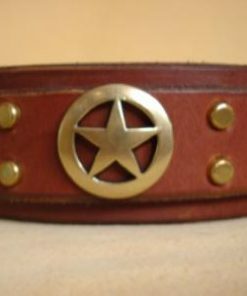 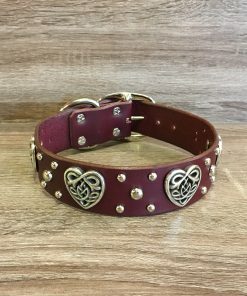 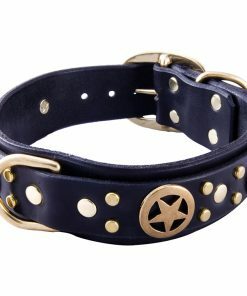 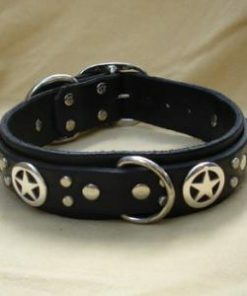 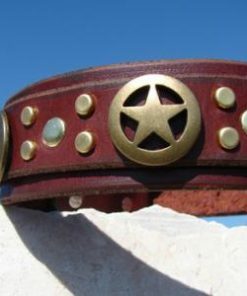 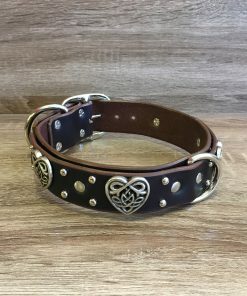 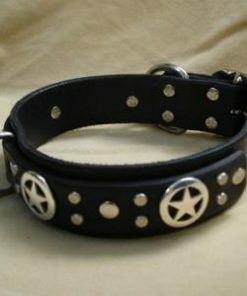 This collar is awesome ! 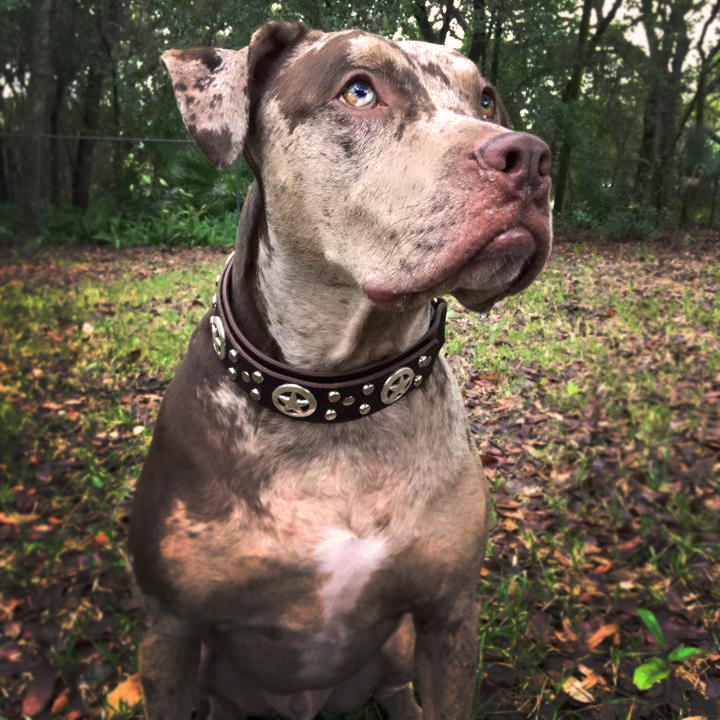 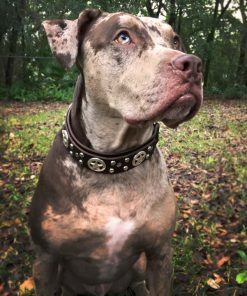 My Red Nose Pit Bull – Luther (90 lbs) has had his for about six (6) years and he gets compliments all the time on how Regal he looks. 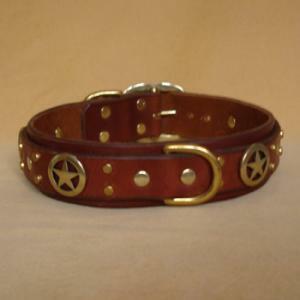 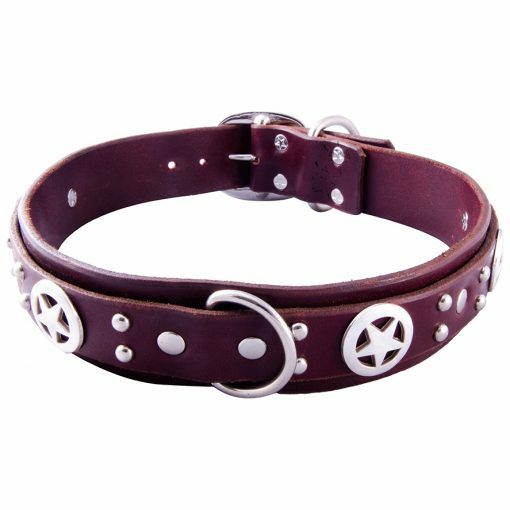 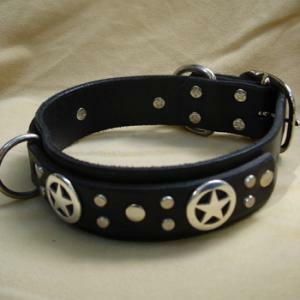 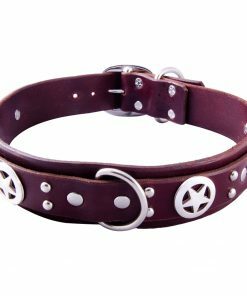 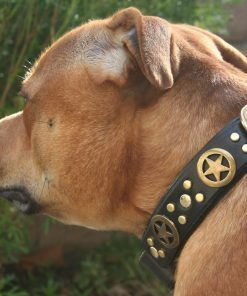 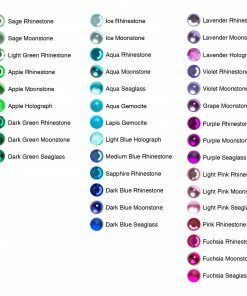 You won’t be disappointed in your choice of this collar. 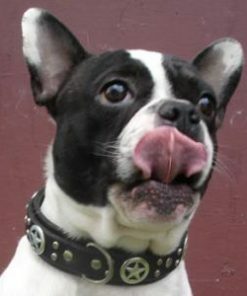 The Griffin – Deluxe is the best.